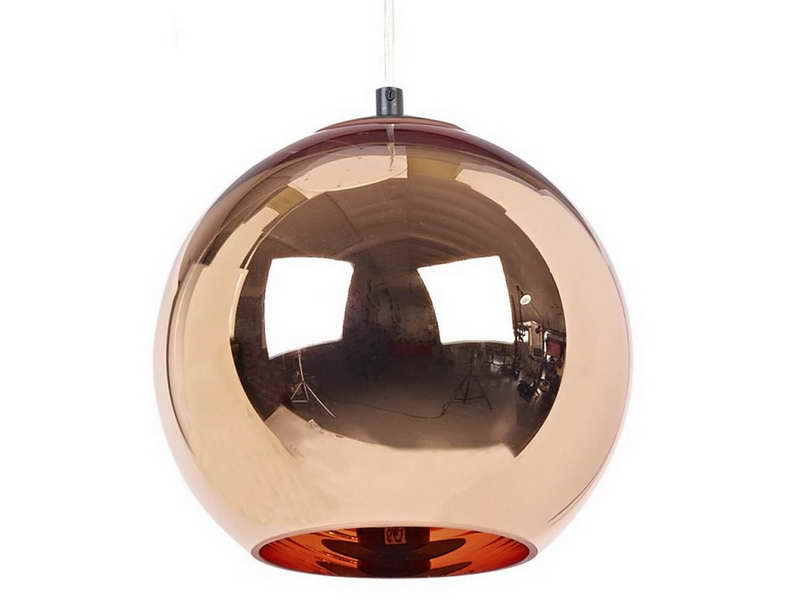 With this copper pendant lamp, your home will look more elegant and functional. 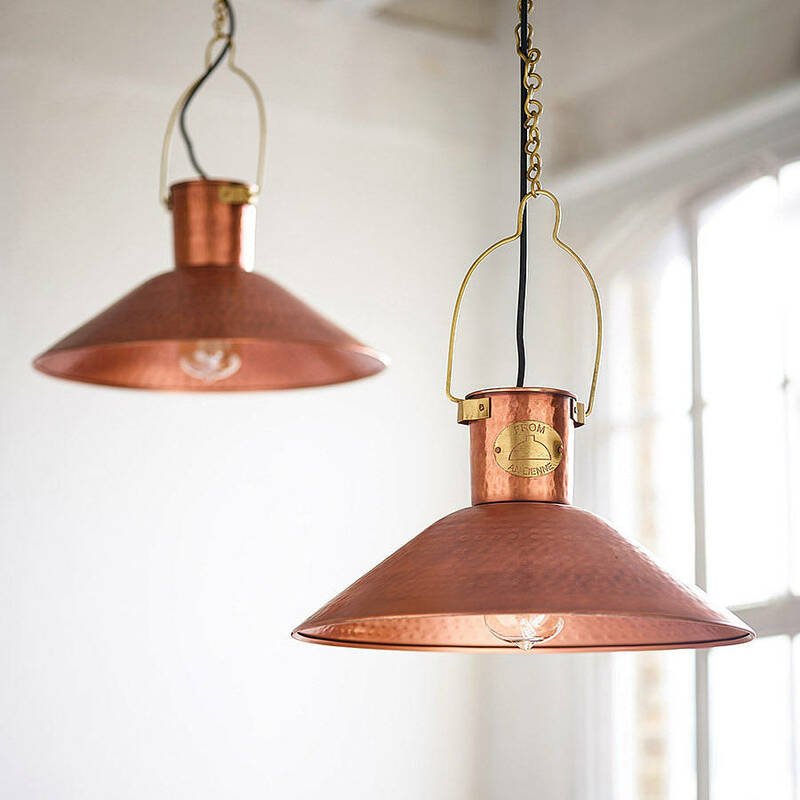 Made from high-grade copper, the lamp is pretty sturdy and should serve you for a long time. 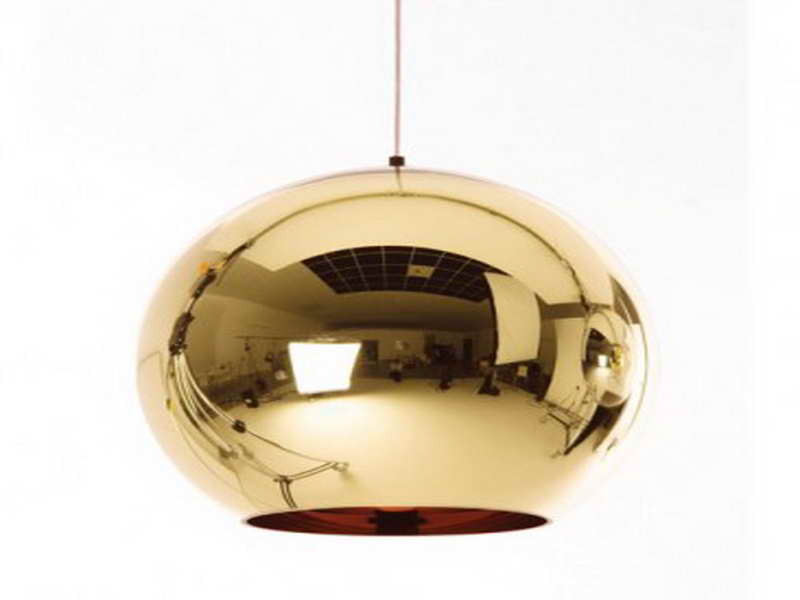 The finely finished surface will standout and should be perfect for many locations in the home. 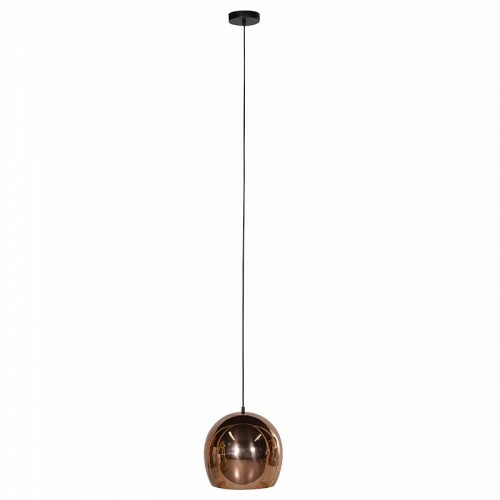 Where Would I Fit This Lamp? 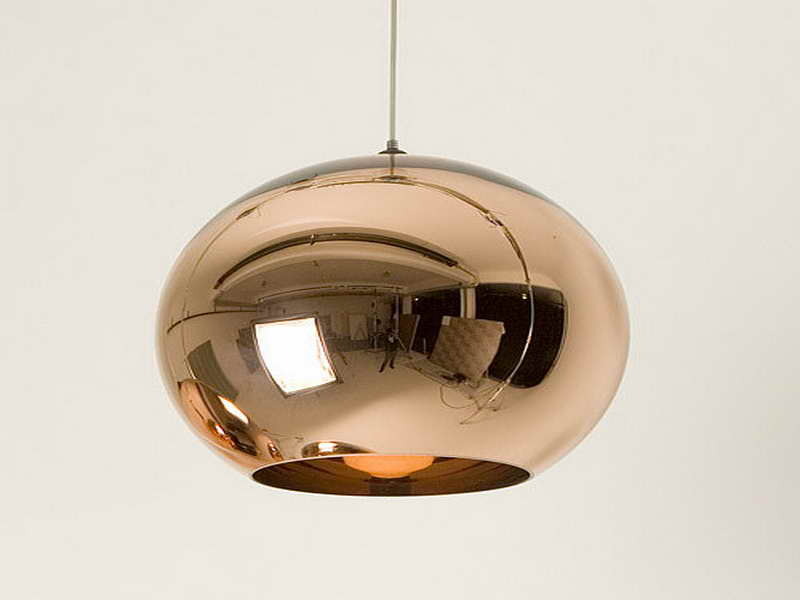 This copper pendant lamp comes in general design to suit many situations and locations. 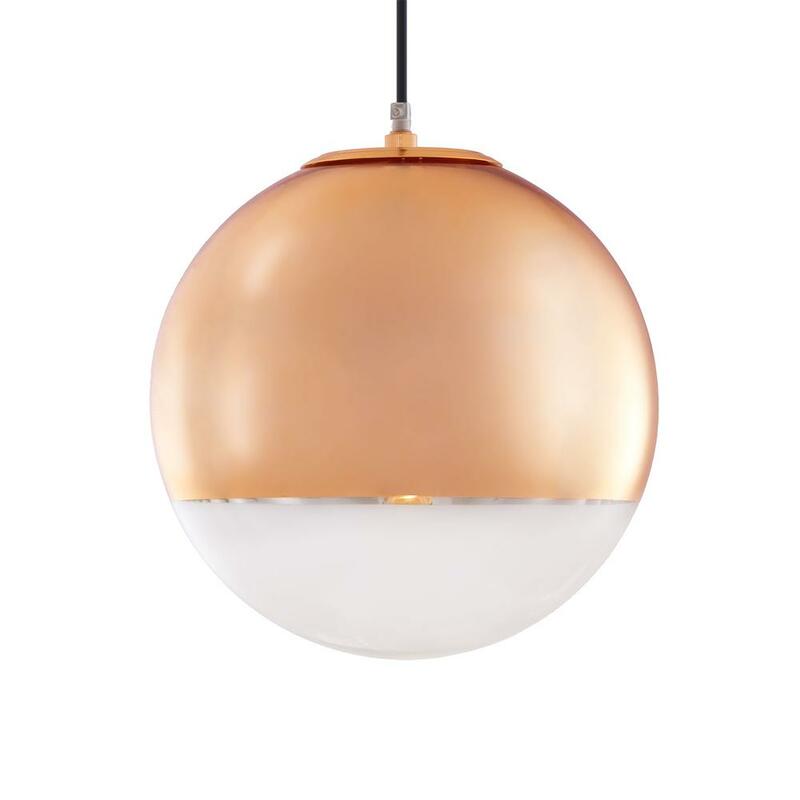 It can be hung over the kitchen countertop, in the hallway, the bedroom, patio, verandah, living room, and other places. 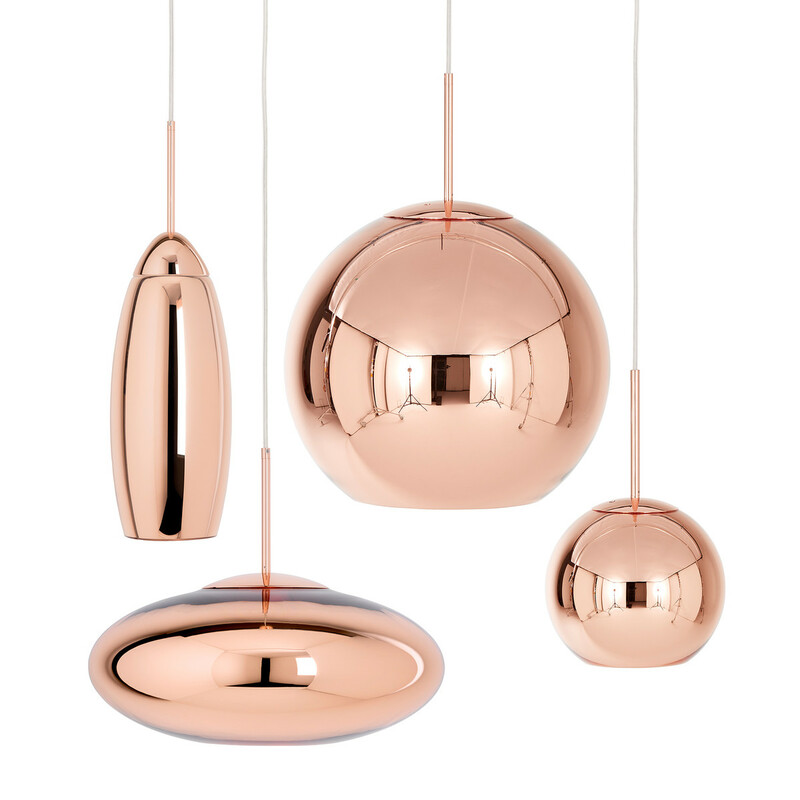 Its copper material and finish bring out a classic effect that goes well with both modern as well as traditionally-styled homes. 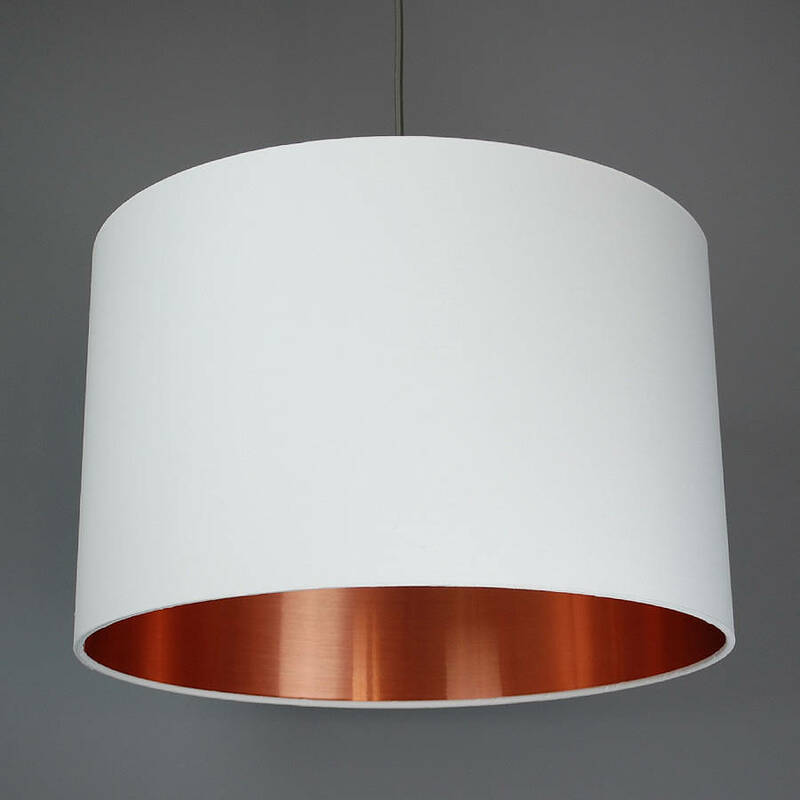 If you desire to enhance the lighting and functionality in your home, then this lamp should be a good option. 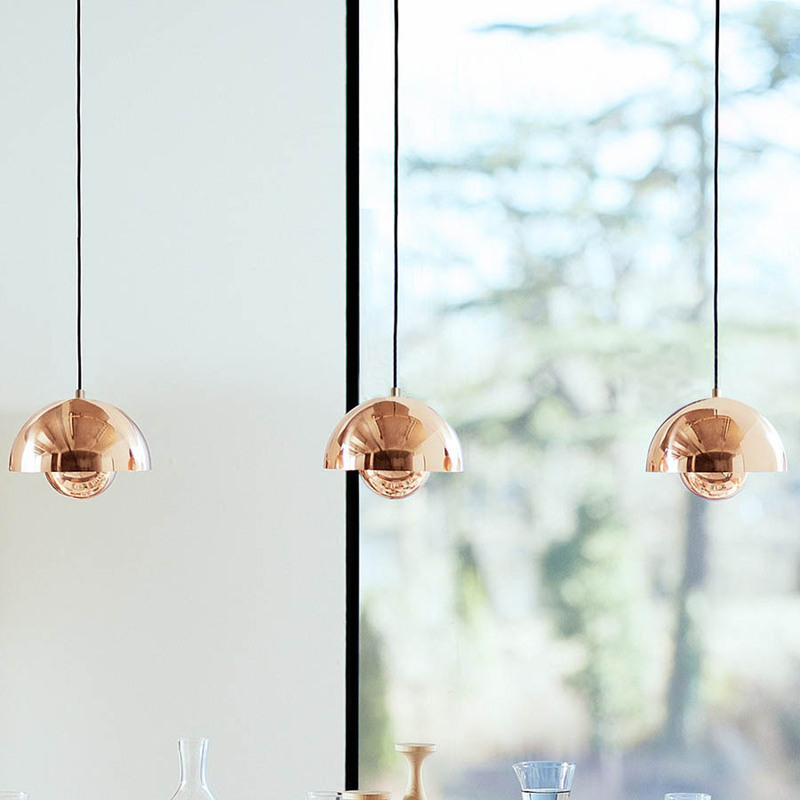 It’s very stylish, versatile, and suitable for a range of places. It’s also very simple to install and easy to maintain. 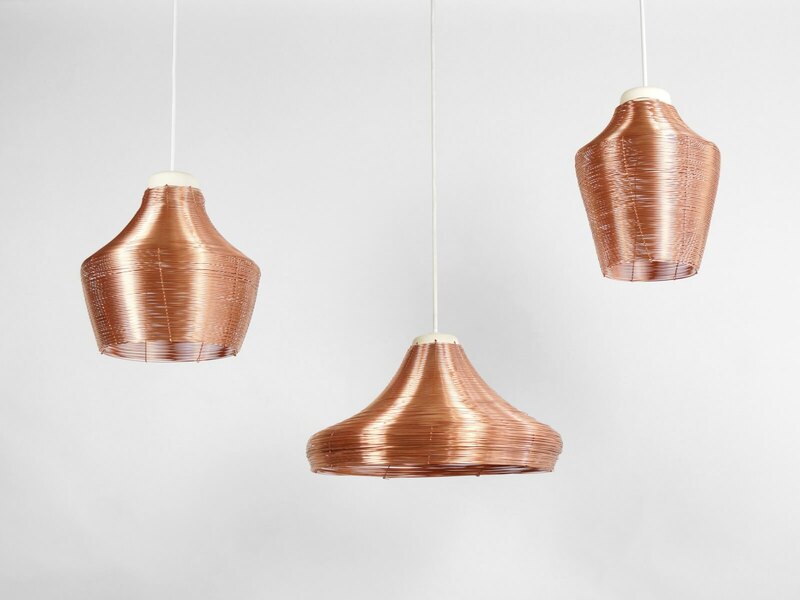 With the copper pendant lamp, you homes’ elegance will definitely improve.